ZymoGenetics, located in the old Seattle City Light Steam Plant on along Lake Union. The move is part of a broader realignment of research and manufacturing facilities by the biotech company’s parent, Bristol-Myers Squibb. ZymoGenetics will soon leave its high-profile former Seattle City Light Steam Plant building in the South Lake Union neighborhood. The biotechnology company’s parent, Bristol-Myers Squibb, said Tuesday that it would not renew its lease at the site in 2019. 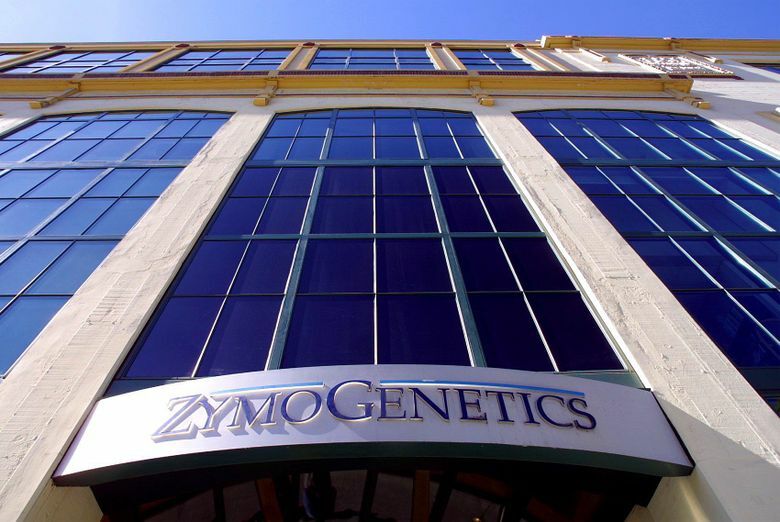 The New York-based pharmaceutical giant bought ZymoGenetics, Seattle’s oldest biotech, for about $885 million in 2010. Last year, it moved 40 research and development jobs out of Seattle to San Francisco. Now 80 people work at the South Lake Union plant. Many roles from Seattle will “transition to other U.S. locations,” spokeswoman Laura Hortas said. ZymoGenetics develops and manufactures therapeutic proteins, which can be used to treat cancer. The decision to shut down the plant site is part of a broader move by the company that affects many of its research and manufacturing facilities.Bristol-Myers said it would open a research facility in Cambridge, Mass., and build a new research and development building in Lawrenceville, N.J. The company is also closing its Hopewell, N.J., and Wallingford, Conn., sites in the next few years. The Seattle plant served as the company’s “microbial center of excellence,” Hortas said, but changes are forcing the closure. ZymoGenetics also has a manufacturing site in Bothell where 70 people work. That facility will stay open.